We cover a full range of auto services including oil changes, tires, brakes, state inspections and more. Contact us for a service estimate today! 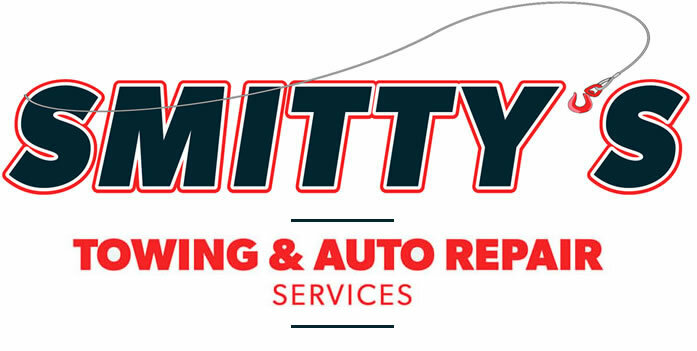 High quality auto repair and services, guaranteed. Fast response and diagnosis on your schedule.